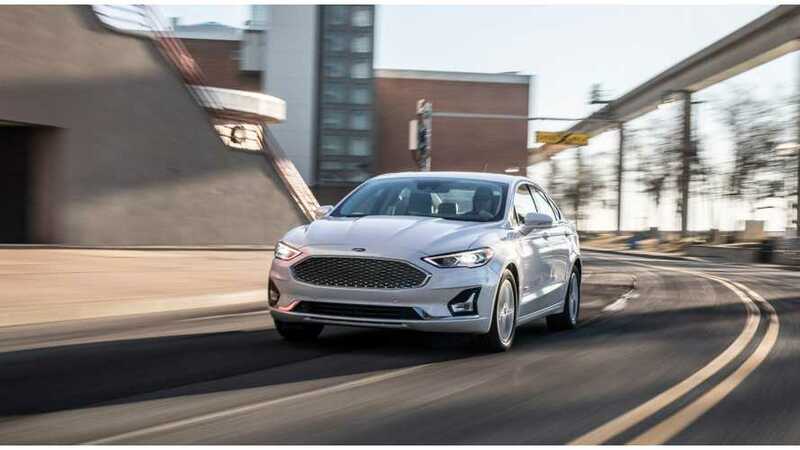 The 2019 Ford Fusion Energi, equipped with a 9.0 kWh battery (instead of the previous version's 7.6 kWh pack) will be able to go 25 miles (EPA) in all-electric mode (previously 21 miles). However it will be quite a bit more expensive too. Ford is making big changes in the Fusion offering by simplifying trim levels and complexity. So, in general, all versions will be equipped to a higher level, but that comes at a price. The price bump across the lineup varies by version - ranging from just $645 to $6,190 more than for the 2018 models. In the case of the Ford Fusion Energi, the only trim is to be Titanium and it will cost $2,215 more than the 2018 Titanium Energi, according to CarsDirect. The new Energi gets a standard heated steering wheel, heated and cooled seats, rear inflatable seat belts, 19-inch wheels, navigation system, moonroof and adaptive cruise control with stop and go, rain-sensing wipers, as well as the 20% projected increase in electric-only driving range. "The Energi Plug-in, which benefits from a boost in EV range to 25 miles, now starts at $37,490. This is largely due to the fact that the car is now only available in a single Titanium trim. Compared to the previous year, the MSRP for this style is up $2,215. As a result, the car will be just $5 less than the Chevy Bolt EV." 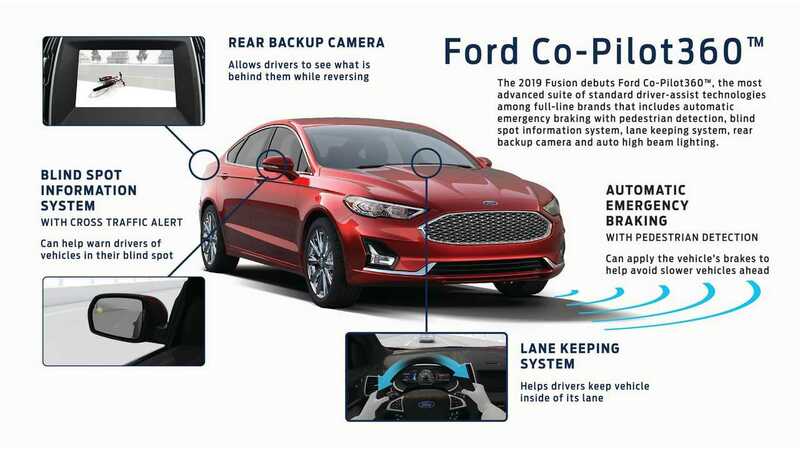 Those who are looking for less equipped Fusion models (the standard in 2019 is Ford Co-Pilot360, a suite of standard driver-assist technologies), are advised to maybe choose the 2018 model year while supplies last.